DevOps is a practice. Like law and medicine, it is a profession, a culture, and a constantly evolving way of life. 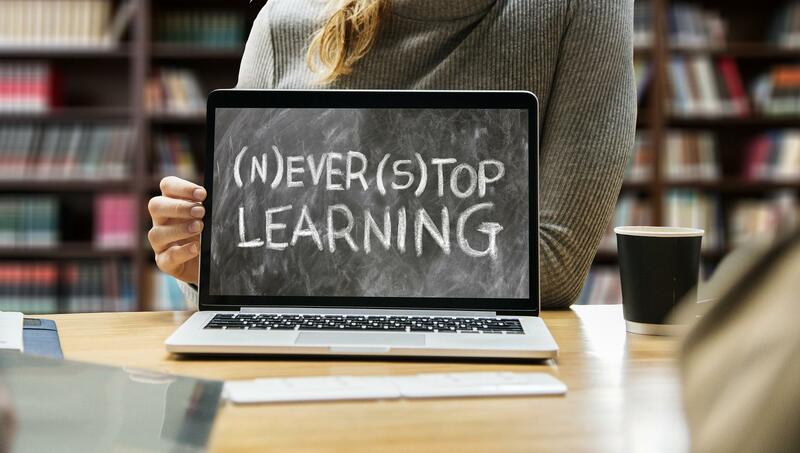 But unlike the other practices, and though there are exclusive DevOps specialists out there, DevOps needs continuous learning much more than the other practices. The IT industry has a high knowledge obsolescence because it is an innovative leader. This is survival of the fittest. There comes a point where reading blog posts and watching youtube will not be enough, experts will need a more in-depth resource to polish their knowledge.